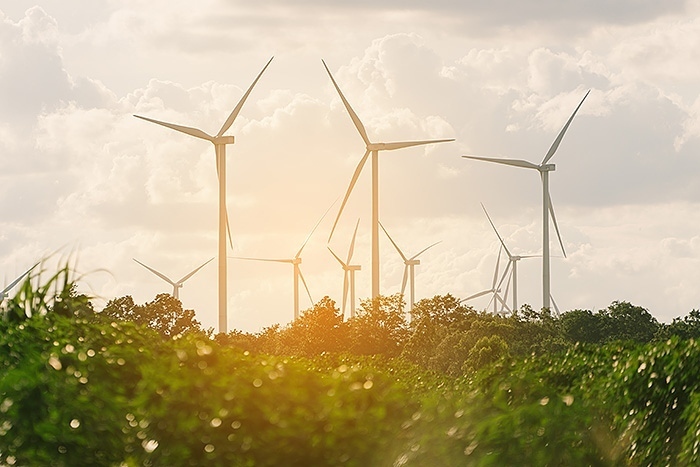 Leading wind turbine OEM’s resin uptake analysis on a 6,500kg hybrid core blade shows AIREX® T92.100 SealX significantly reduces the cost and time vs. standard PET foam core. The resin uptake analysis was conducted in a real production of a 6500kg hybrid core blade, where AIREX® T92.100 SealX and standard PET foam core were compared in shear web and shell infusion. The blade total core was 151m2 and weighted 342kg, the shear web was 100% PET core, and the shells hybrid. With AIREX® T92.100 SealX the total resin saving was more than 3%, equivalent to 57kg less weight in comparison with the standard PET core – T92.100 SealX was applied in 57m2 and saved 1kg/m2; the core weight reduction was 29%; and the coating surface savings in total $3/m2. The total blade weight saving was 1%. Furthermore, the infusion time was even reduced due to the resin saving and resin flow speed over the AIREX® T92.100 SealX surface. Eric Gauthier, President of Global Key Accounts at 3A Composites Core Materials said: “AIREX® T92 SealX is much more cost-effective than standard PET or PVC foam cores for wind turbine blade infusion. With AIREX® T92 SealX we can bring increasing savings to our wind customers”. AIREX® T92 SealX has been extensively tested and proven. T92 SealX is used in wind turbine blades, boats, automotive applications to name just a few. In all applications SealX proves its weight and cost saving potential and it is easy to use. 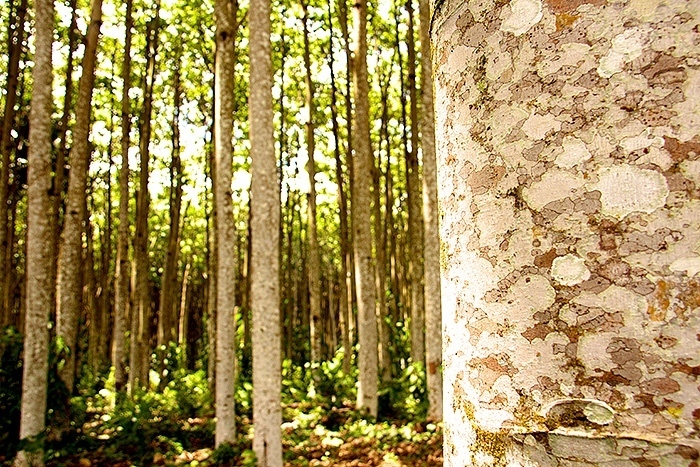 With the dramatic reduction of resin uptake, the core-skin adhesion was a prime focus. Despite the reduced resin uptake, AIREX® T92 SealX features the same excellent skin adhesion as any conventional PET core material. Furthermore, all mechanical properties of the core – including fatigue resistance – are unaffected by the new SealX technology. Infused PET core materials with red-colored resin and removed skins. Standard PET foam 100 kg (left) vs. AIREX® T92 SealX (right). 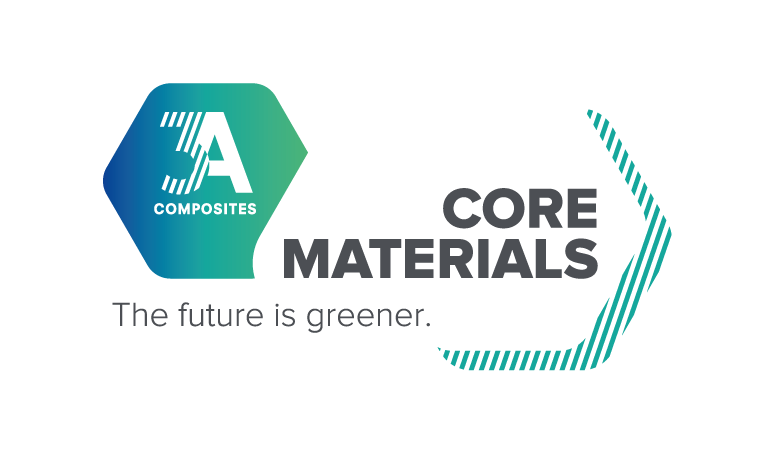 3A Composites Core Materials is a global organizational unit within 3A Composites, part of Schweiter Technologies (SIX Swiss Exchange: SWTQ), with operations in Europe, the Americas, China, India, and Papua New Guinea, and it has pioneered the sandwich technology for over 75 years. Its brand provides sustainable, lightweight, resource-friendly, high-quality core materials to enable the production of lighter and thus more energy-efficient end products for wind, marine, rail/road, aerospace, building/construction, interior, industrial, and other applications.